nature -> forest bathing in Bellevue, Wash.
astronomy -> shoot the moon photo class in Santa Monica, Calif.
bargains -> kayak the sea caves in La Jolla, Calif. Beyond the principal trends, dive in deeper to see specific destinations that offer what travelers are looking for in spring/summer 2019. Get the research report here. 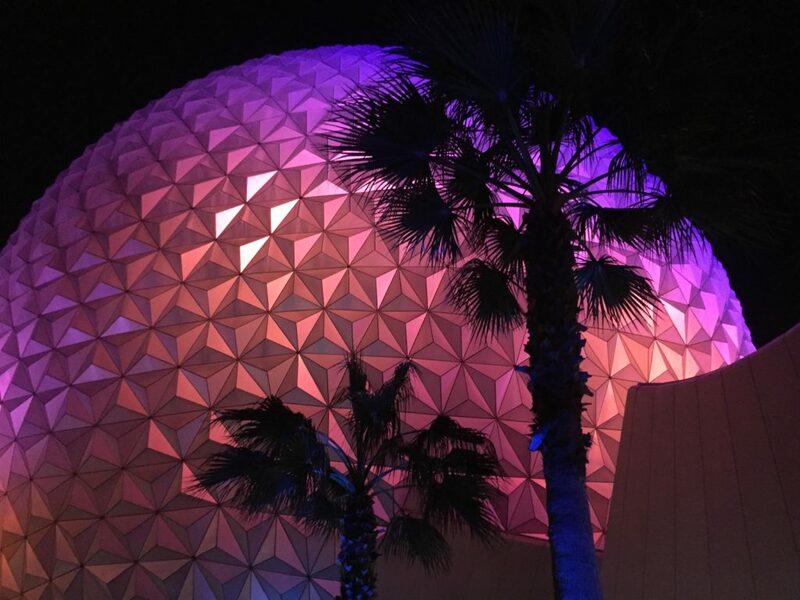 Visit Florida funding is under threat…again. This time, the environmental impact conversation is getting weird. While cutting $26 million from the budget, some legislators support running an educational ad campaign about plastic and polystyrene foam materials that harm Florida’s beaches, wildlife, and water quality. 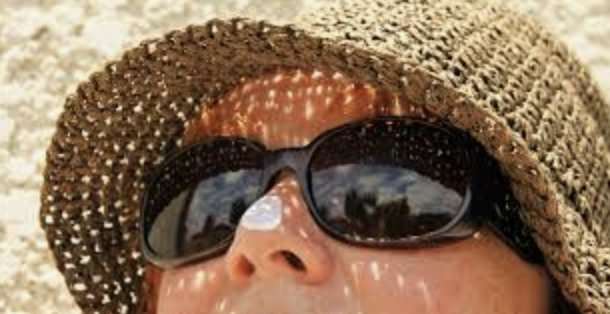 Yet at the same time, they would ban Visit Florida from using state money to benefit any local government (such as the Florida Keys) that has enacted an ordinance prohibiting the sale or use of sunscreens containing oxybenzone or octinoxate. 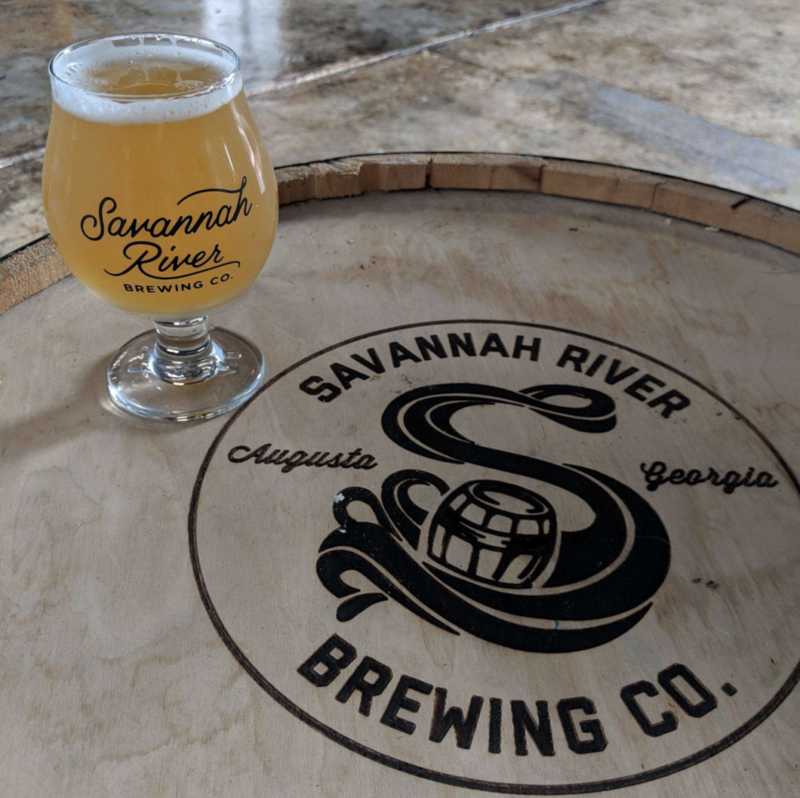 Read more in the St. Augustine Record here. Digital distress call. British Airways pilots flew an incorrectly filed flight plan for Sunday on Monday, so passengers bound for Dusseldorf, Germany landed instead in Edinburgh, Scotland. The flight out of London City Airport was operated by German leasing company WDL Aviation on behalf of the British Airways subsidiary airline BA CityFlyer. 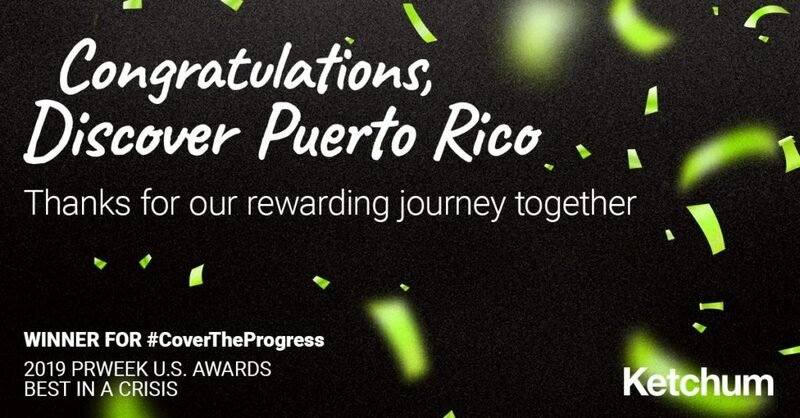 Congratulations to Discover Puerto Rico and their agency, Ketchum, for winning the “Best in a Crisis” PRWeek US Award 2019 for #CovertheProgress. No more “looks like a hamburger” logo. 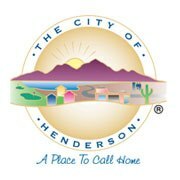 After 25 years and criticism about the former branding, the City of Henderson, Nevada has a brand refresh. 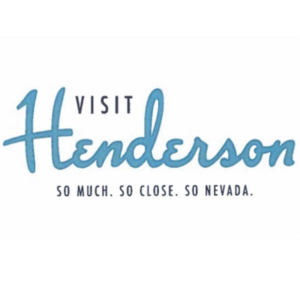 The new look was developed by the Abbi Agency, the Reno-based marketing firm that worked with that city on re-positioning its public image as a tech hub, reports Las Vegas Review-Journal. Read more here. 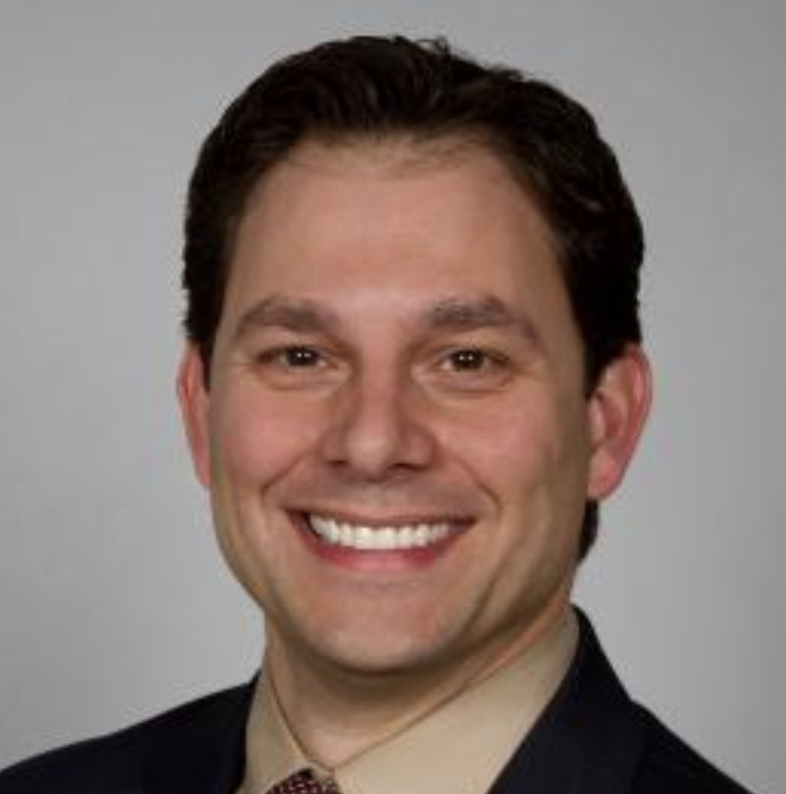 At Visit Bucks County, vice president Paul Bencivengo, who joined the DMO in 2009, will be promoted to lead the organization effective July 1. Jerry Lepping, president and COO since 2007, will retire on June 30, continuing as an adviser through November. 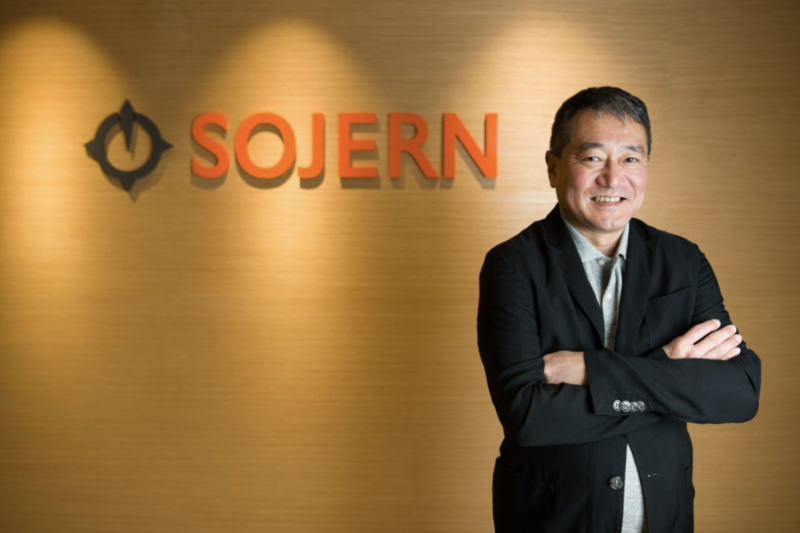 Travel marketing firm Sojern has appointed former Buzzfeed Japan chief executive officer Masahiro Ueno as Asia-Pacific vice president based in Singapore. Lindsey Schmid has been promoted from director of marketing to vice president of tourism and marketing at 1Berkshire. 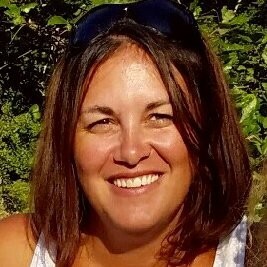 She has been with the Western Massachusetts DMO for eight years. 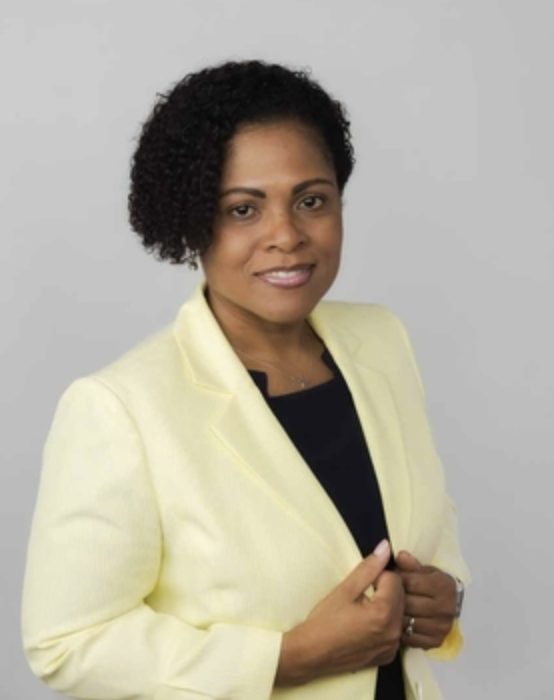 Camile Glenister has been appointed to the Jamaica Tourist Board as its new deputy director for tourism/marketing. 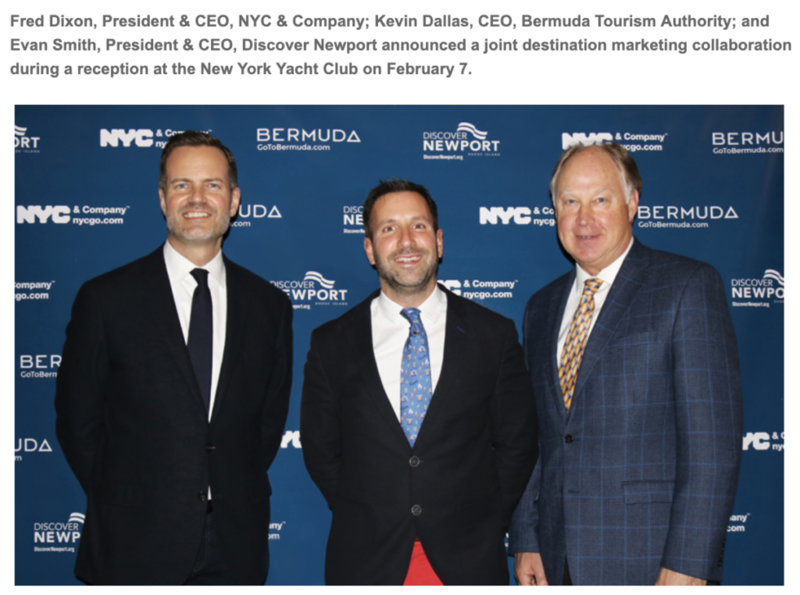 The JTB’s director Donovan White says Camile’s expertise as a digital marketer will be key in branding their destination in a highly globalized and technology-driven world. 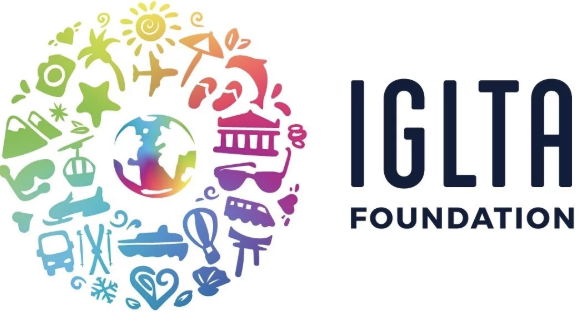 The International LGBTQ+ Travel Association Foundation (IGLTAF) inaugural Leadership Think Tank will unite top executives from LGBTQ+ welcoming destinations around the globe at Google during IGLTA’s 36th Annual Global Convention in New York City this April. The invitation-only discussion will focus on responsible tourism through the lens of LGBTQ+ welcoming travel and is presented with support from Miles Partnership and Google. 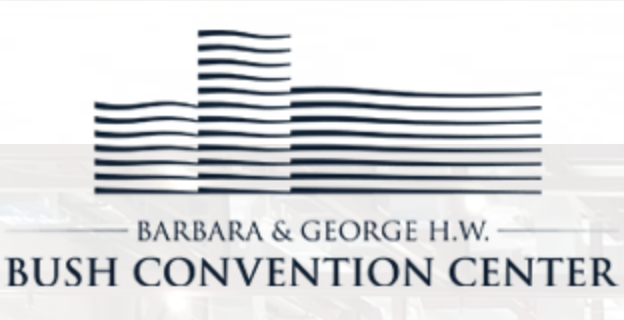 In Midland, Texas, the new convention center scheduled to open in late September will be named the Barbara & George H.W. Bush Convention Center. 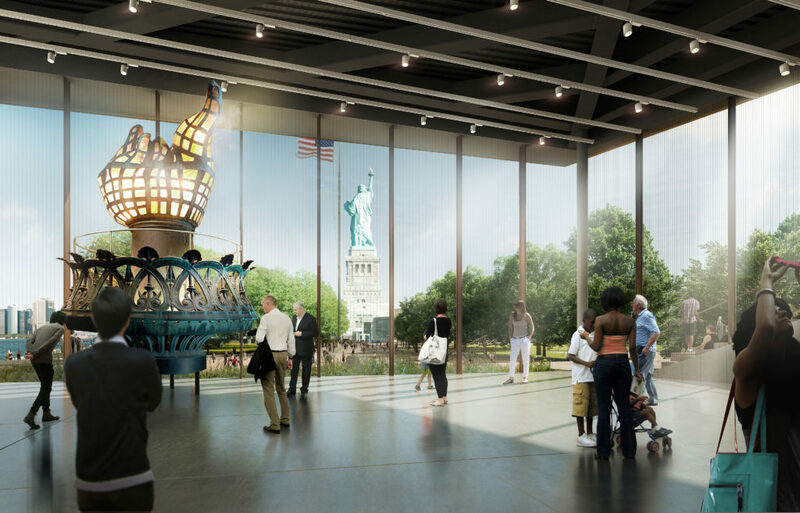 The new venue will have 30,000 square feet of meeting space and a total size of 76,000 square feet. 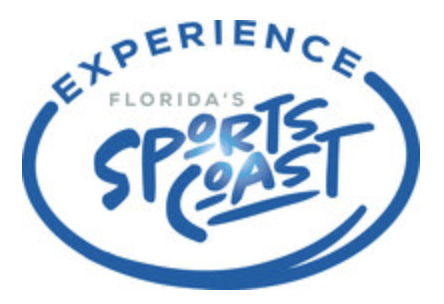 In Orlando, the Orange County Government and the Orange County Convention Center (OCCC) recently announced the opening of the search for a new executive director to lead the nation’s second-largest convention center. 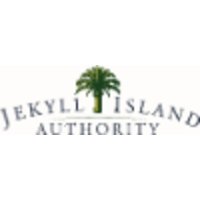 The new hire will replace Jessie Allen, who was appointed to the role on an interim basis last year after the retirement of former executive director Kathie Canning. More on the role here. 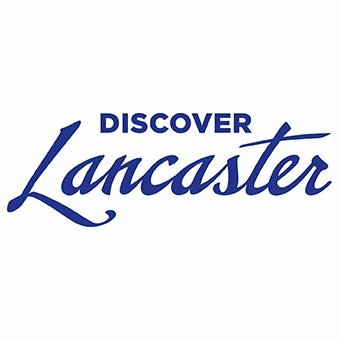 Discover Lancaster, in Pennsylvania, has retained SearchWide Global to conduct an executive search to find their next president & CEO. The candidate for this position must have a minimum of 7 to 10 years of experience at the executive level within the tourism industry. The Center for Responsible Travel (CREST) is seeking an experienced professional to fill the role of executive director, available upon the retirement of the founding executive director, Martha Honey, in summer 2019. This position is based in Washington, DC. 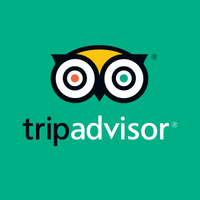 At headquarters in Needham, Mass., TripAdvisor has an opening for director, corporate strategy for a candidate with 10-plus years experience in related roles. 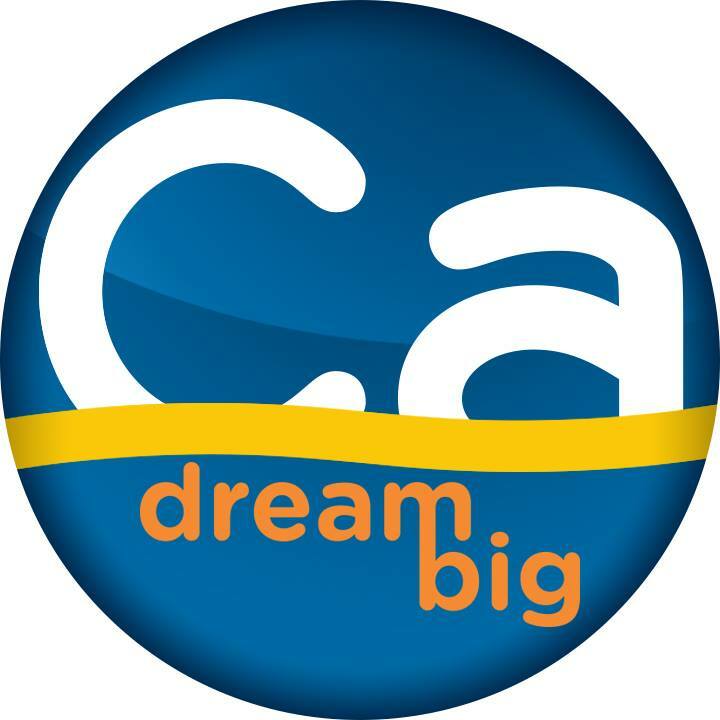 In Sacramento, Visit California is seeking a qualified market research manager. In San Francisco, Airbnb is hiring an experience researcher, a marketing research lead, and a content strategist for trust. In Chicago, ADARA is seeking a customer success manager to lead account management and strategy of programmatic online advertising campaigns with an emphasis on tourism/destination marketing clientele. 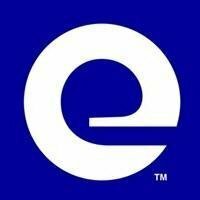 Expedia Group Media Solutions team is looking for a senior marketer to help elevate campaign strategy and execution. 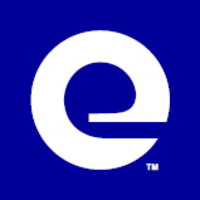 Expedia Group Local Expert requires an associate destination manager based in Honolulu. 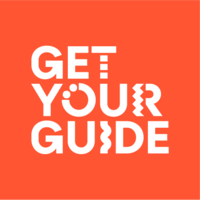 Get Your Guide has openings for a destination manager, Atlanta and a destination manager, Wash., D.C. (both based in NYC). 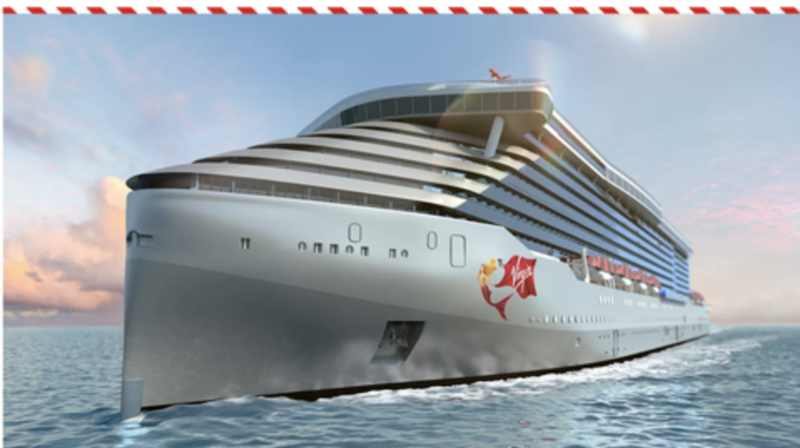 In Miami, Virgin Voyages has two openings of note: a director of marketing intelligence & performance and a manager of influencer marketing & celebrity partnerships. In Orlando, SeaWorld Parks & Entertainment is hiring a content and social media manager. Universal Orlando Resort seeks a director, brand communications. And in Celebration, FL, Disney Parks, Experiences & Products is hiring a senior copywriter and an associate digital copywriter. 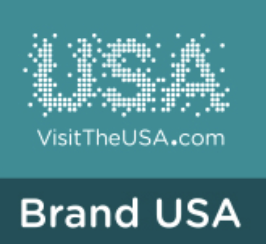 Brand USA seeks a full-time, Wash., D.C.-based manager, consumer and trade public relations with digital marketing experience. Who do you know who knows Utah? The State of Utah is looking for a familiarization trip specialist to support the global marketing team in developing and managing a results-driven program hosting journalists, tour operators, and travel trade partners. 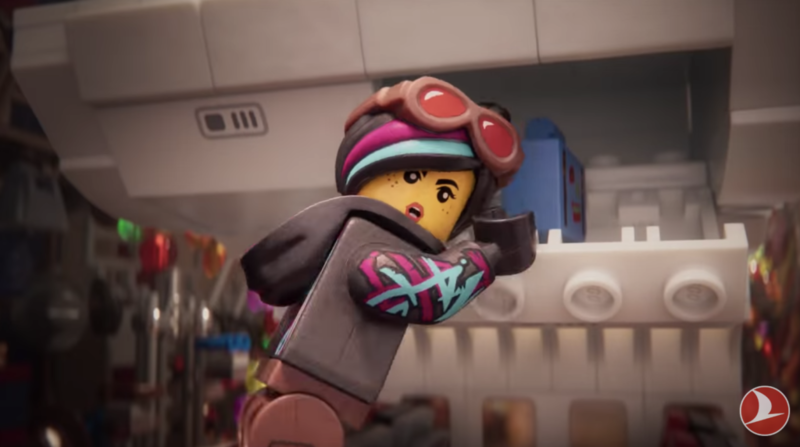 Visit Indy is hiring a digital marketing coordinator to look after Film Indy as well. Spokane County, Washington, seeks a digital content manager for website, social media, and other digital platforms. In case you missed it…our weekly roundup contains a mash-up of what’s new, what’s happening. Catch the headlines or click through for a closer look. Wish List: Send us your news to be shared with the eTourism Community. 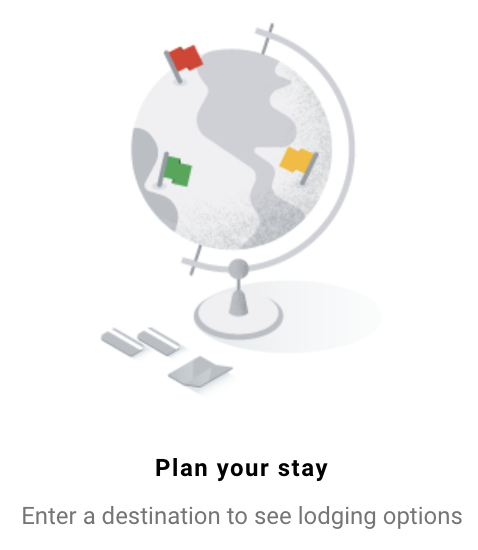 Hello…Google has quietly launched a full-fledged hotel booking site. Does this have “potentially huge implications,” as Skift suggests? More here. NYC & Company has promoted two senior communications leaders. Nancy Mammana, who joined the organization last year as senior VP, marketing, has been promoted to CMO. She leads global marketing strategy, digital, branding, promotions, advertising, creative services and e-commerce. 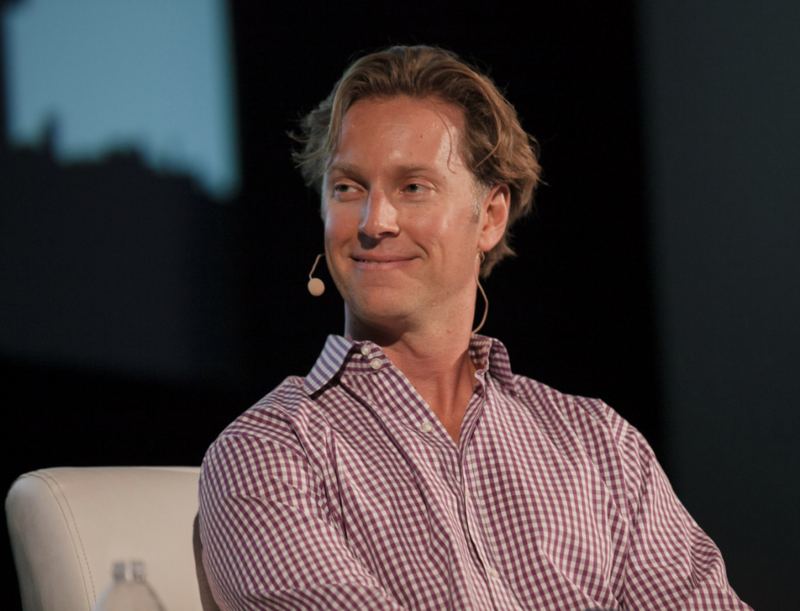 Chris Heywood, a 12-year veteran of the DMO, is promoted to EVP-Global Communications, overseeing corporate, international, and domestic PR/comms, including 17 press reps worldwide. 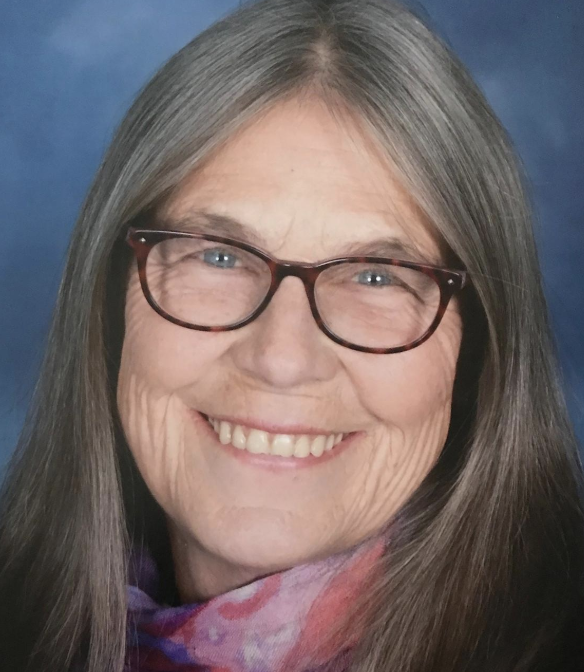 Paula Fisher has been named interim director for Destination Plymouth and Plymouth County CVB in Massachusetts following the sudden death of its 20-year veteran, Paul Cripps. Fisher started her tourism career as a costumed English settler at the living history museum, Plimouth Plantation. The board expects to have a new executive director by July 1. 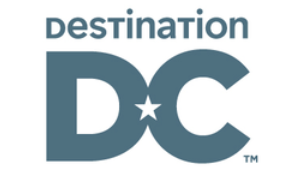 Destination DC is seeking a Manager, International Marketing, a mid-senior role, with a minimum of three years of experience working in marketing and/or advertising. 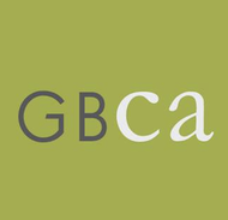 The Greater Baltimore Cultural Alliance, one of 49 Congressionally-designated national heritage areas in the USA, seeks an Executive Director. 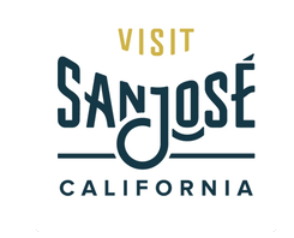 In California, Visit San Jose seeks a Social Media Specialist with a BA/BS in public relations, marketing, communications or related field. Experience Columbus has an opening for a VP-Marketing with 10+ years direct marketing experience, demonstrated success in brand development and stewardship, integrated marketing communications programs and campaigns, strategic visioning and planning. 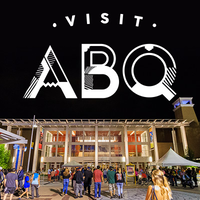 Visit Albuquerque seeks an experienced director of research/market intelligence with a minimum of five years conducting business-related research and an associated bachelor’s degree. In Washington, D.C., Destinations International has an opening for a Director of Marketing with 7-plus years’ experience in association, hospitality or direct destination marketing experience a plus. Record numbers of LGBTQ-related travel industry exhibitors attended the 53rd annual ITB in Berlin. As the show’s LGBTQ official partner, NYC & Company‘s Fred Dixon, CEO, announced New York City will host Worldpride 2019 in June, marking 50 years since the Stonewall riots marked the beginning of the gay liberation movement. 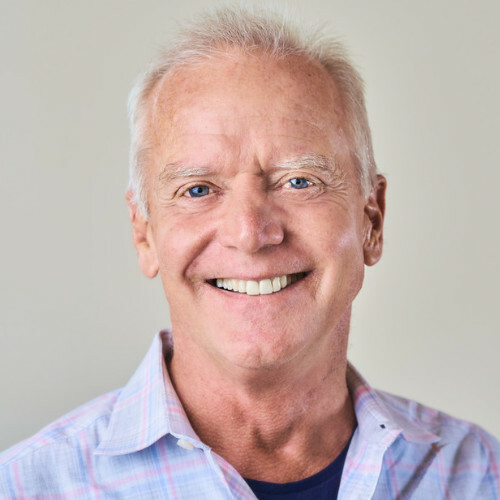 Will Seccombe, President of Connect Travel, introduced Thrive, the LGBTQ-oriented travel/sport/entertainment inaugural conference taking place Oct. 3-5, 2019 in San Francisco. Visit California is partnering with the Michelin Guide to create a first-ever statewide restaurant guide. Terms of the deal were not shared, reports Skift Table. “California and Michelin are a perfect pairing, joining forces to show the world the innovation and breadth of the Golden State’s culinary landscape,” said Visit California president and CEO Caroline Beteta in a statement. More here. Did you know? 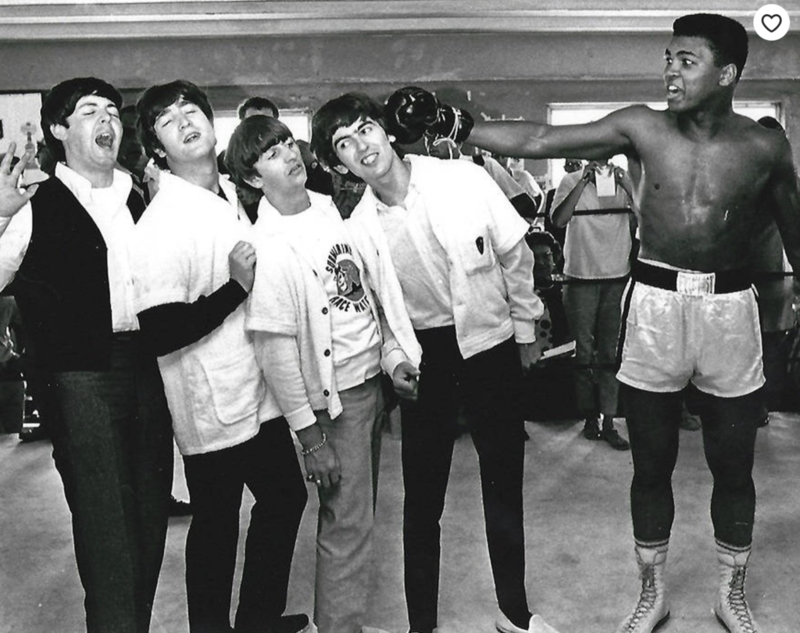 Louisville, KY is re-naming its airport after its most famous native son Muhammed Ali. 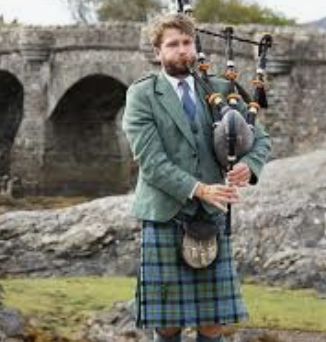 The U.K. has Liverpool John Lennon Airport, there’s JFK International in NYC and Ronald Reagan Washington National Airport in the nation’s capital, among others. 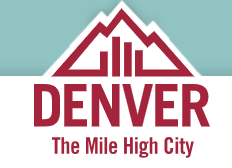 Perhaps there’s an airport branding opportunity for your city, too, suggests Travel Weekly. Read more here. 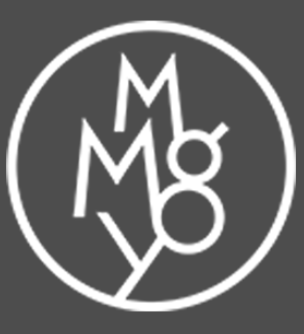 MMGY Global seeks a marketing technology specialist in its Kansas City office, “to help drive website, personalization and emerging technology strategies for travel brands. 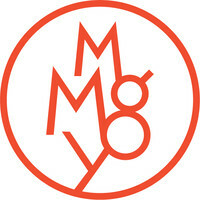 Passion a must.” There are additional MMGY career opportunities within the MMGY family of companies found here. In a mega-sized Marriott security breach, over 500 million consumers have suffered stolen personal information, including names, birthdates, addresses, locations, gender, email, payment card information and passport information. A class action suit has been filed against the world’s largest hotel group. One of the largest data breaches ever began in 2014, allowing criminals to freely roam Marriott’s system, remaining undetected for four years. 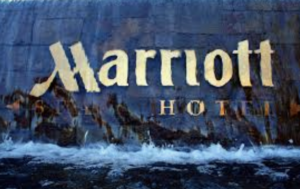 Although Marriott discovered the breach on September 8, 2018, they did not notify consumers for nearly three months, and still have not been transparent on the extent of the breach, identity of the hackers, nor the scope of the attack. The New York Attorney General’s Office announced that it would be investigating the breach, indicating that they should have been notified. Read more here. We’re talking about 1000x faster than 4G. 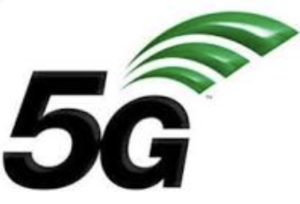 “Wireless carriers are preparing for 5G connectivity, the next generation of cellular networking that promises to bring faster download speeds to consumers. Hardware manufacturers are also getting ready, with plans already in motion for a number of devices that will take advantage of those faster networks,” reports The Verge. Don’t expect to see an Apple phone with 5G until 2020. Read more here and here. 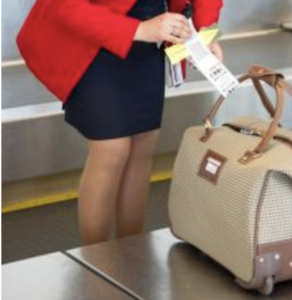 Smile and put your passport away. 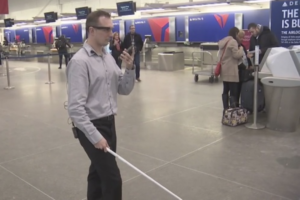 Delta says the Atlanta airport’s Terminal F has become the “first biometric terminal” in the United States where passengers can use facial recognition technology “from curb to gate.” And Delta has already announced plans to offer the technology in Detroit. Read more here. 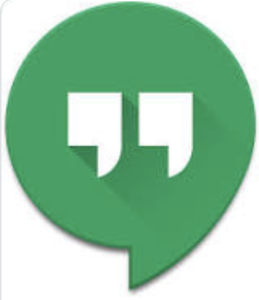 Google Hangouts is likely on the chopping block. “Hangouts as a brand will live on with G Suite’s Hangouts Chat and Hangouts Meet, the former intended to be a team communication app comparable to Slack, and the latter a video meetings platform,” reports 9to5Google. No word yet from Scott Johnston, Product Lead at G Suite, as to whether the consumer changeover is expected in 2019 or 2020, although he has confirmed the eventual shutdown of Google Hangouts. Read more here. No selfies, please…We’re on vacation. If you’re sensing it, you’re not alone. 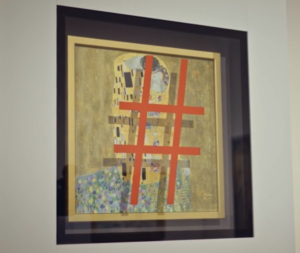 Some destinations are joining the resistance against social media in campaigns such as Unhashtag Vienna. For example: “Welcome to Vienna. Not #Vienna.” Heard about the Bali resort that’s banned mobile devices at the pool? Or the Dublin hotel that told off the freeloader (a.k.a. influencer?) Or the Swiss hotels that hire Instagram-sitters to manage guests’ social media posts so they don’t have to? Read more here. A new solution to over tourism may be the “Kyoto Arashiyama Travel Guide,” a website based on visitors’ Wi-Fi mobile usage. 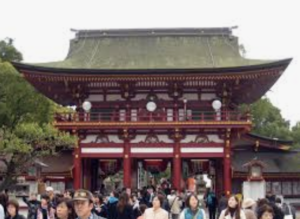 It indicates estimated visitor congestion in Kyoto’s eight top spots, including Togetsukyo Bridge and Bamboo Grove. Users see a bar chart indicating the number of hourly visitors so they can go when it’s less crowded. The system can predict congestion for any day of the week based on data collected in the previous week. Read more here. 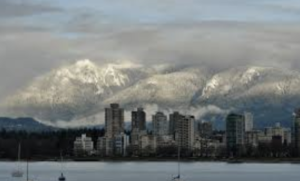 In a first-of-its-kind landmark partnership, Tourism Vancouver and Airbnb have signed an agreement to market that city as a tourism destination. Airbnb will use Instagram, Facebook, and Twitter as well as its magazine Airbnbmag. Read more here. More from Canada. 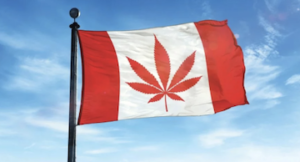 In October 2018, our northern neighbor became the world’s second nation to legalize the recreational use of cannabis. Attendees at the annual congress of the Tourism Industry Association of Canada, the largest private-sector association for that nation’s tourism industry, discussed potential opportunities to build expertise and leadership by innovating with new ways of folding consumption into the tourism experience. Read more here. Available free of charge, Aira app connects passengers directly to a trained professional agent for advice on navigating through Heathrow. The app is pre-loaded on a mobile phone and an agent provides guided assistance on demand. The number of passengers requesting special assistance at Heathrow is rising by about 8% a year, currently at about 6,000. Read more here. 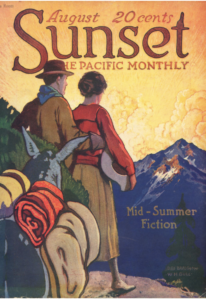 “Go digital, young man…” Sunset magazine, the longtime lifestyle pulse of the West that’s nearly as old as California itself, is in dire straits. 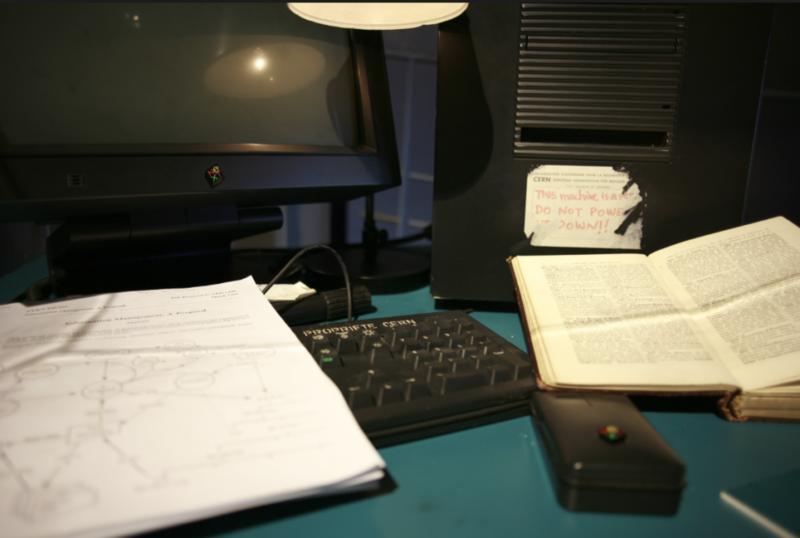 Publications are suffering from a defection of advertisers to the internet. 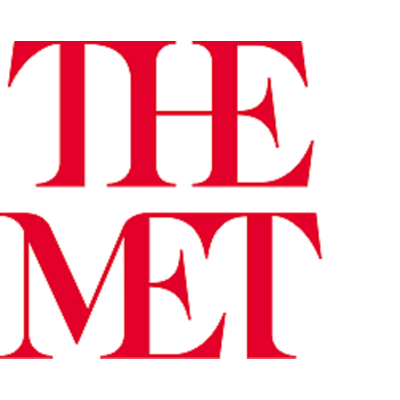 Magazines have been particularly hard hit; publisher Condé Nast last week announced it was ending the print edition of Glamour. Golf, Bride, and W titles are for sale. Hearst is no longer printing Seventeen or Redbook. Andy Warhol’s Interview Magazine is shuttered. After 45 years in Australia, Cosmopolitan is no more. Read more here.